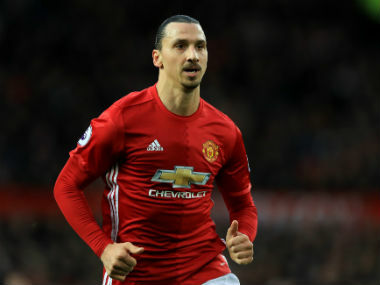 West Bromwich, United Kingdom: In-form Manchester United striker Zlatan Ibrahimovic believes the club's luck has finally turned ahead of their clash with West Bromwich Albion. United manager Jose Mourinho recently lamented his side were playing much better than results and their position in the Premier League suggested. The Red Devils head to the West Midlands on the back of two consecutive victories following a frustrating eight-match league sequence that featured six draws, one win and one defeat. 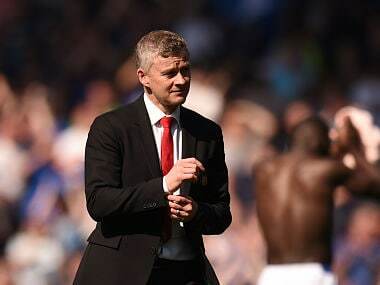 United have beaten Tottenham (1-0) and Crystal Palace (2-1) in the past week and are now in sixth place, although they are 13 points behind leaders Chelsea. "We are working hard, we have confidence and we believe in what we are doing," said Ibrahimovic, who scored the winner against Palace on Wednesday to take his tally to 14 goals in 24 appearances. "At the moment, we work very hard for it and we will keep focused. We have always had the belief and we keep getting more confidence from recent games. "We all put in the hard work. Sometimes you hit the top and don't get the winner, like in the last couple of weeks. 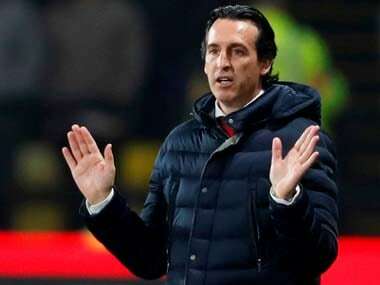 "We have been disappointed in some games, so let’s keep going like this and get the three points (against West Brom) that we need to get closer to the top. "Now we have closed the gap even more and we have to keep going like this," added the 35-year-old Swedish veteran. Ibrahimovic also reckons his understanding with France midfielder Paul Pogba has started to blossom on the pitch for United ahead of the trip to The Hawthorns. "Paul and I talk a lot and we try to help each other," said Ibrahimovic. "I think he likes to play with me and I like to play with him too. But it is not only about us two, it is the whole team." Mourinho is again set to be without injured trio Henrikh Mkhitaryan (ankle), Chris Smalling (toe) and Luke Shaw (knock). Right-back Antonio Valencia is available again having served a suspension but fellow defender Eric Bailly is set to miss after he was substituted against Crystal Palace with a knee problem. West Brom will take on United as the in-form team outside the Premier League’s top six. 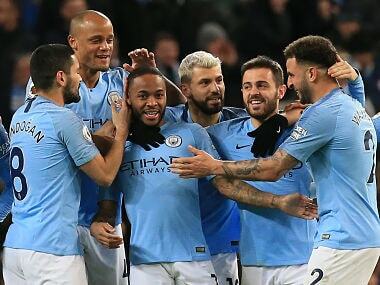 They have won four and drawn one of their last six games and climbed back to seventh in the table after a 3-1 win at home to Swansea on Wednesday, with Salomon Rondon scoring his first hat-trick in England. And midfielder Chris Brunt, who provided two of the crosses for Rondon’s all-headed treble, claims the Baggies must seek to secure European football. "You always have to push," said Brunt when asked about European prospects. "At the end of the day that's the next step for us. 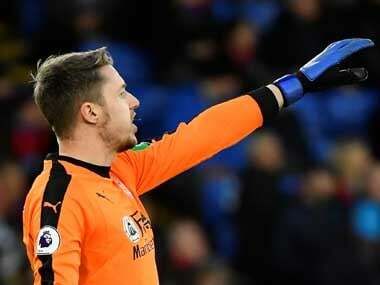 "We have been a mid-table Premier League team for five or six seasons now. "Five or six teams flirt with relegation but progression for us would be to get away from that and push up the table. "The likes of Southampton have done that over the last couple of seasons. "There's no reason why we couldn't do that but it's difficult to sustain that over the season for a club the size of ours."